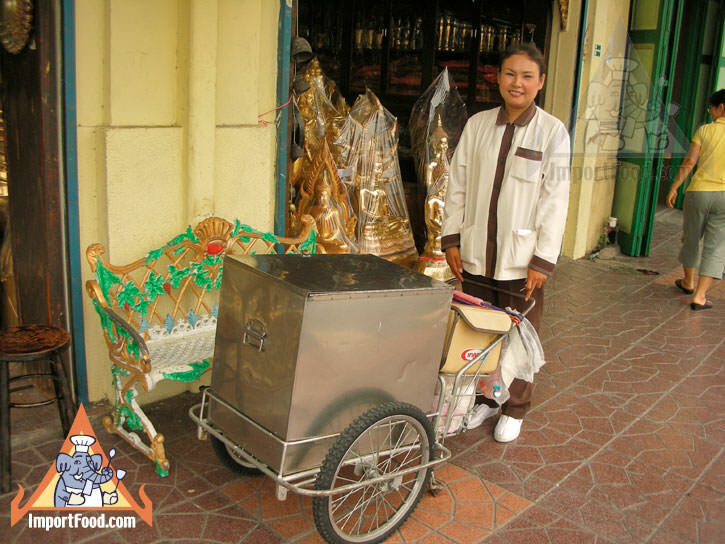 If you're a regular visitor to Thailand or if you've spent extended time in Bangkok, there is no doubt that this image brings back fond memories. 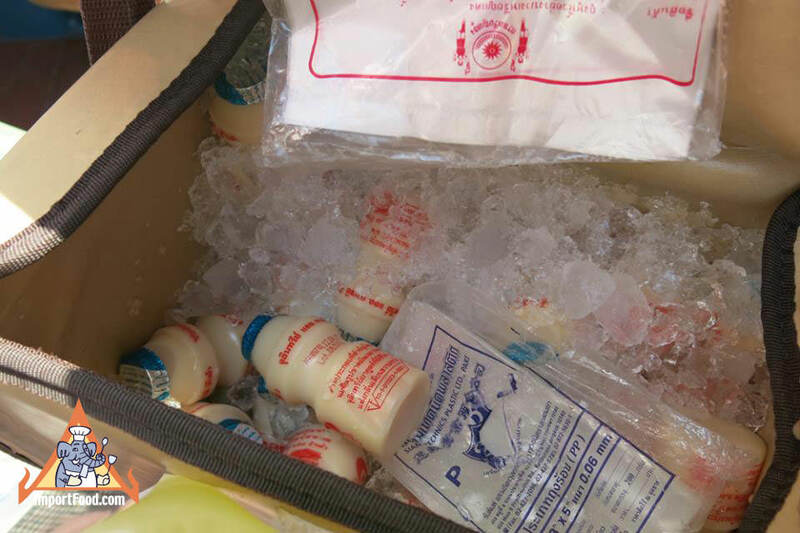 For decades, Thais have enjoyed cold refreshing drinks from the Yakult ladies who start early each morning and deliver small plastic bottles of sour milk door-to-door. The ladies all wear the same uniform, and there is a proud smile on their face as they make their rounds to homes and companies. 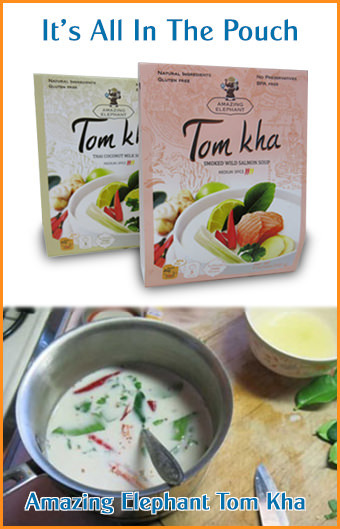 The milk offers a good source of calcium and it's in a nice small quantity, packaged in a plastic bottle that has a foil top, served with a straw, pronounced as "Yaku" in Thai. 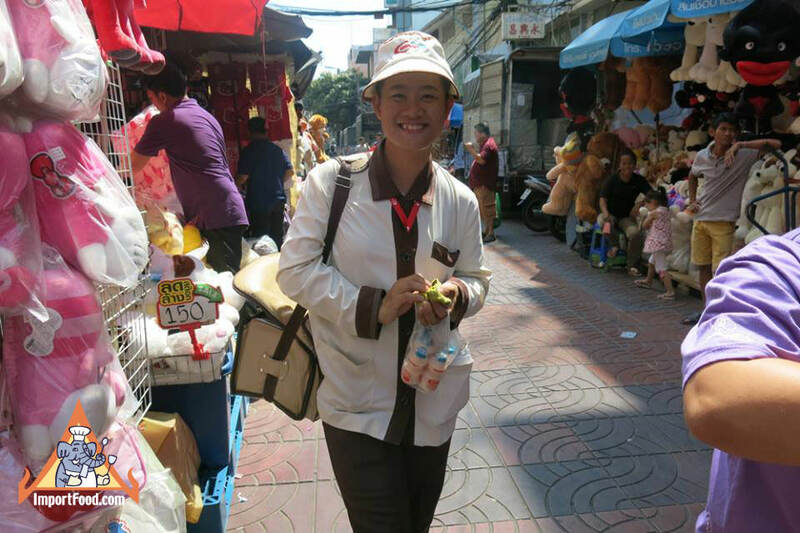 Several years ago the daughter of the company's founder made news when she left the United States after earning several degrees, returning to Thailand to become a Yakult lady as a way of paying her parents back for all they'd done for her. 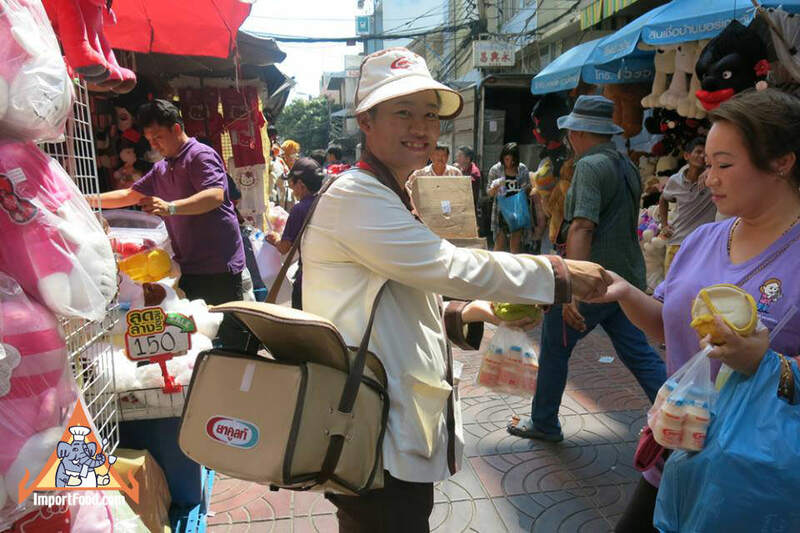 With values like this we believe Yakult will be around for many more decades. 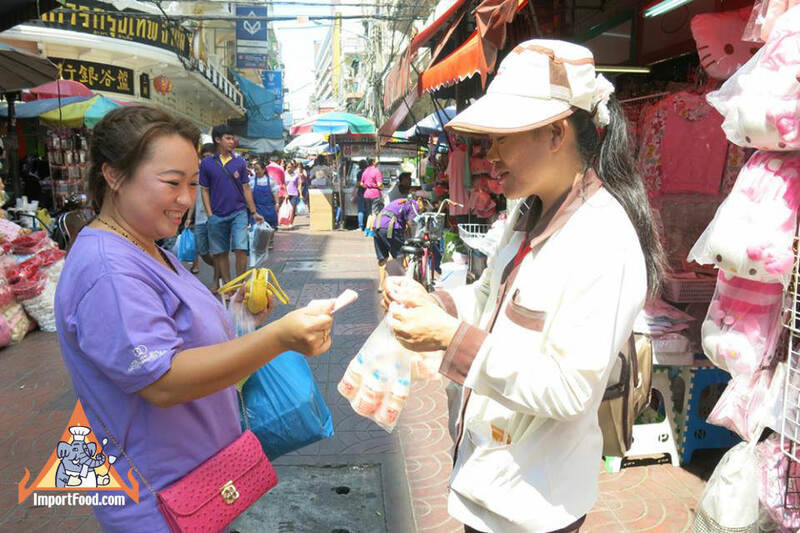 If you see a vendor walking along the street don't be shy to buy a bottle and enjoy a Thai classic drink.